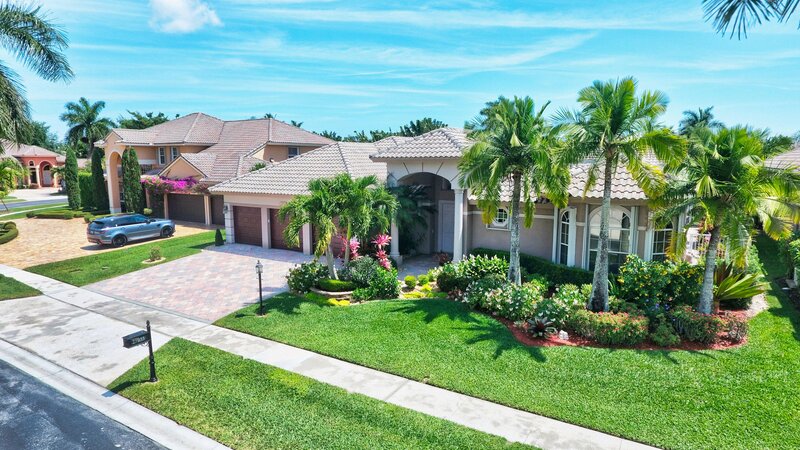 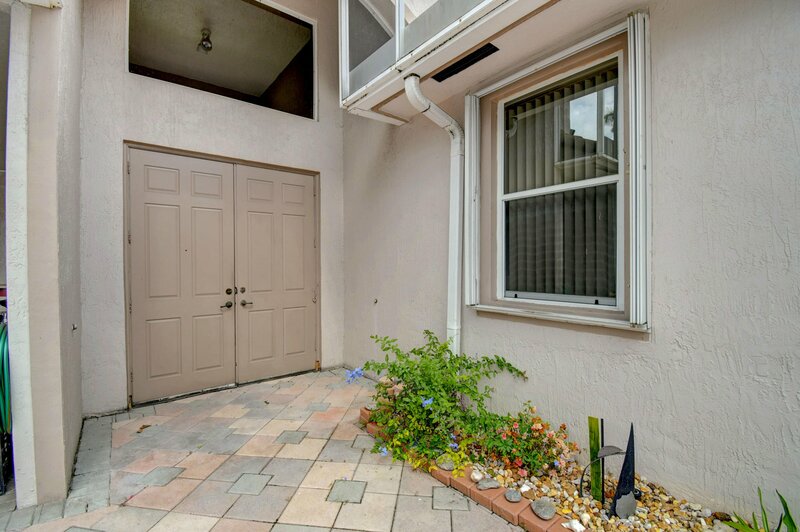 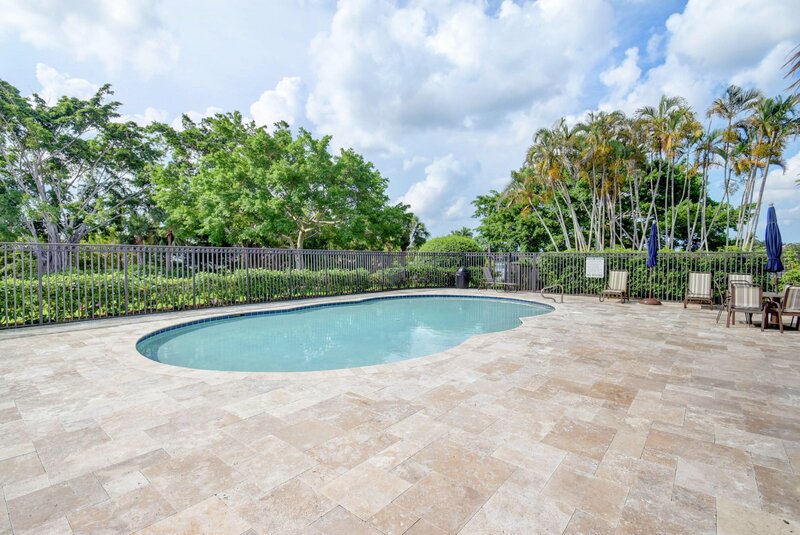 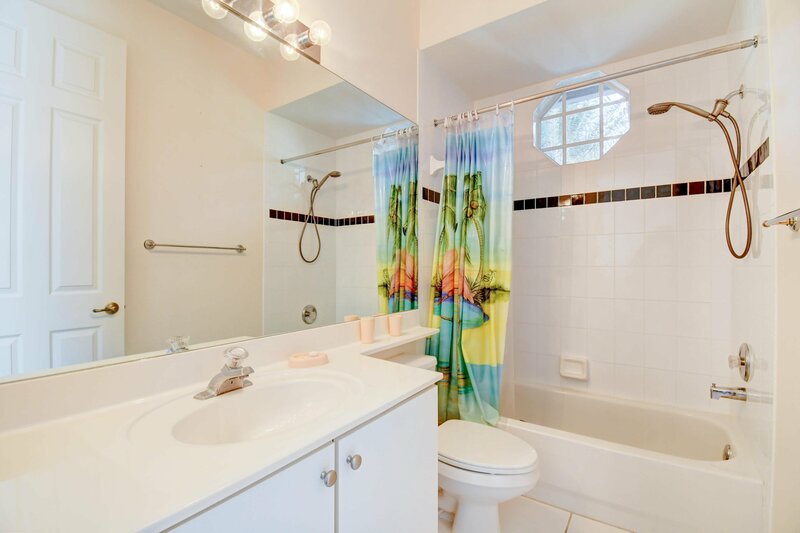 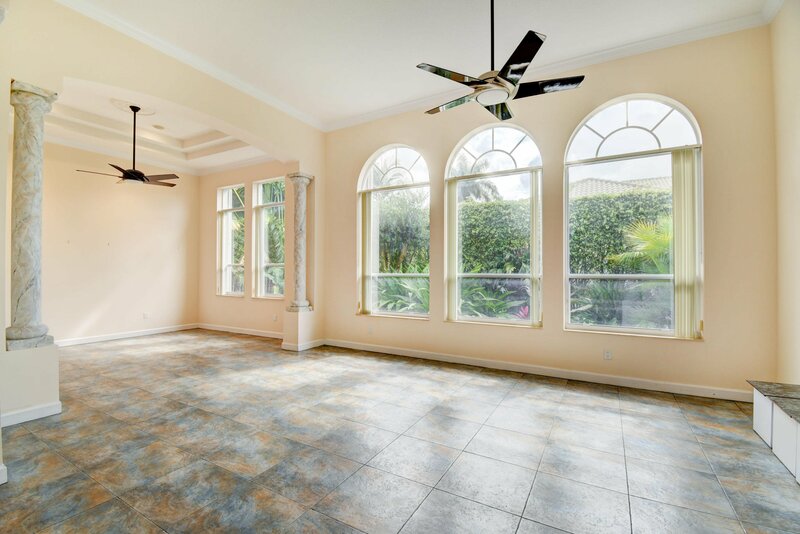 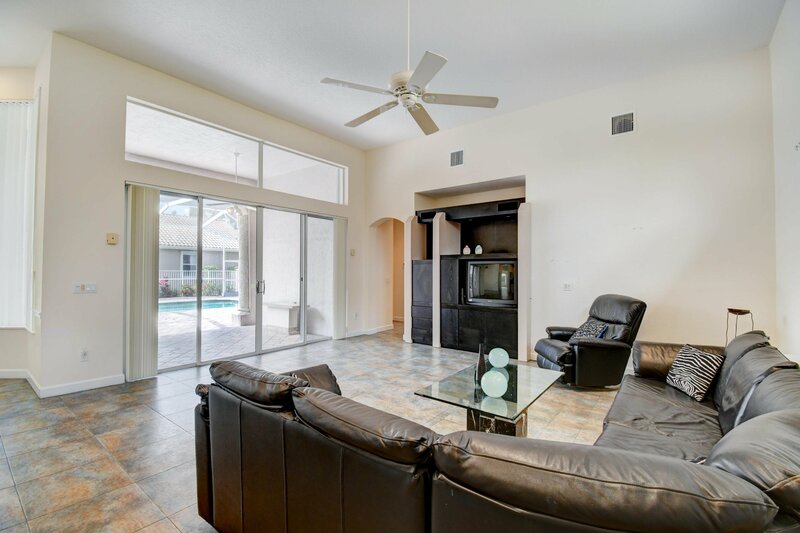 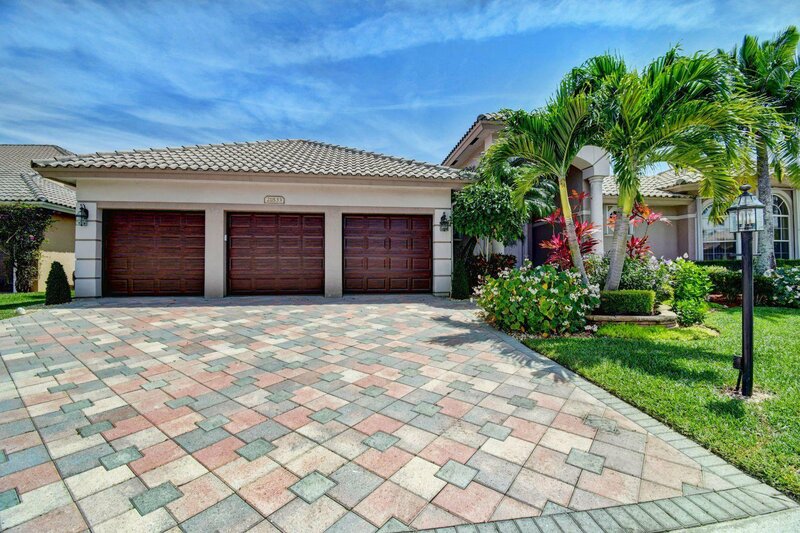 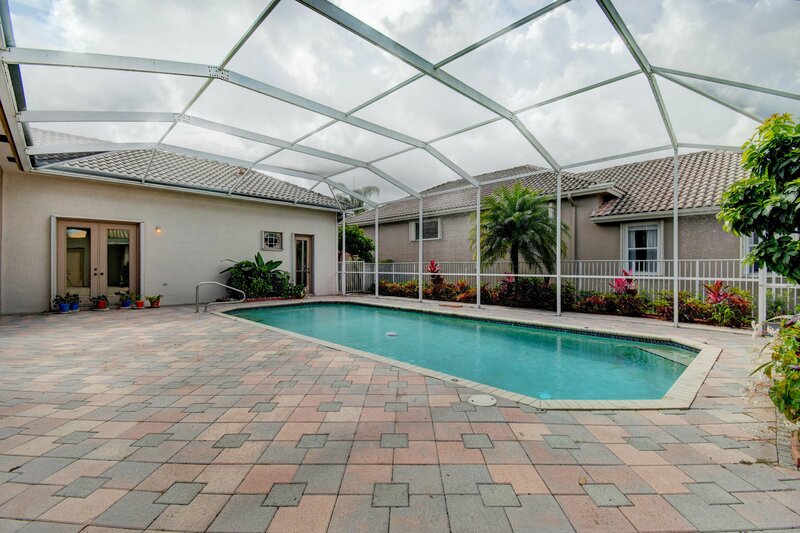 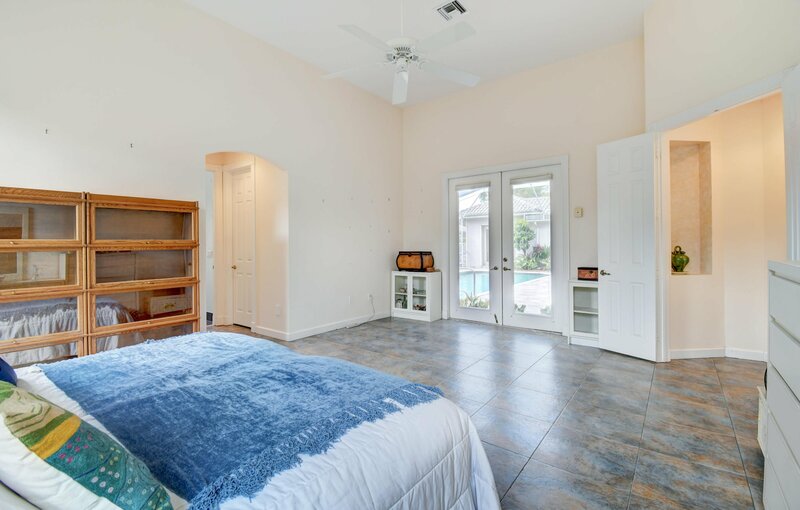 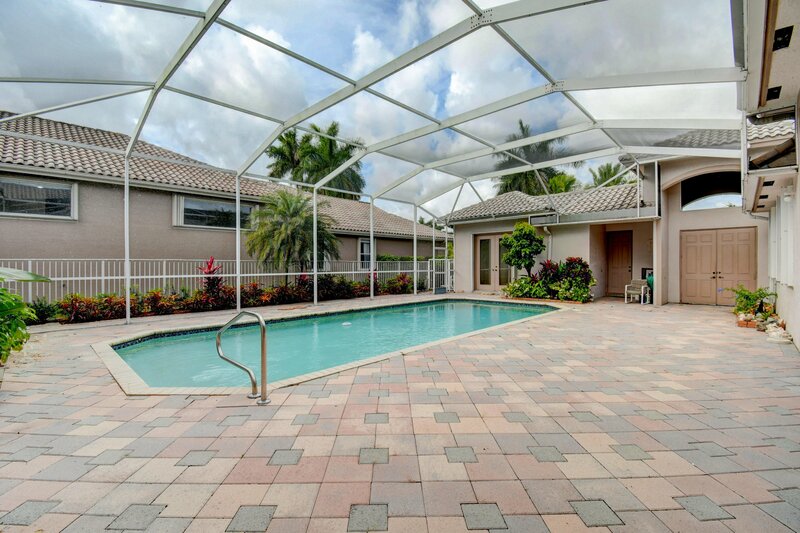 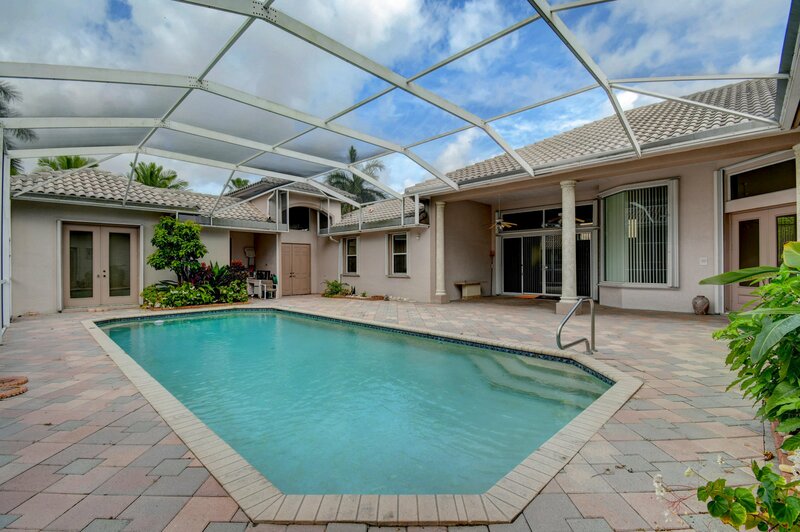 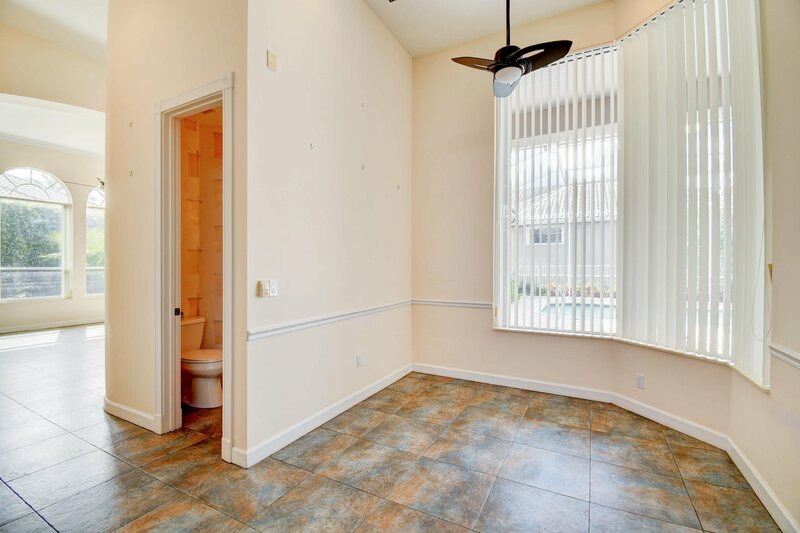 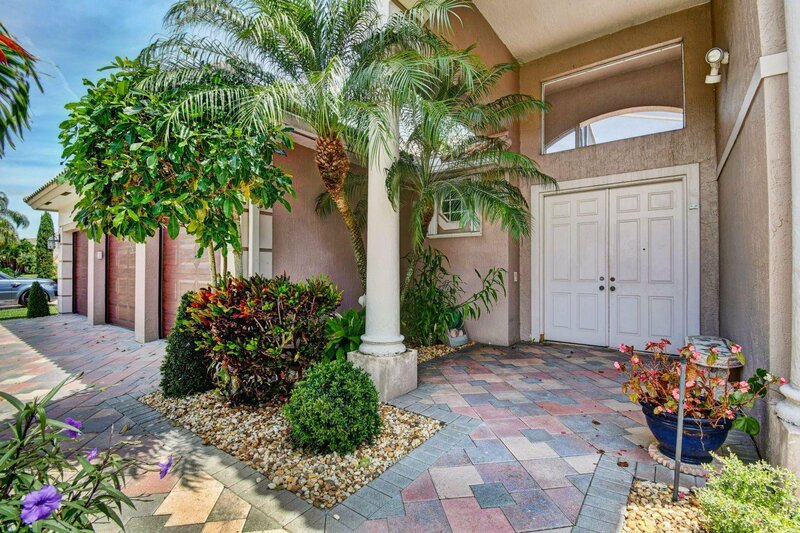 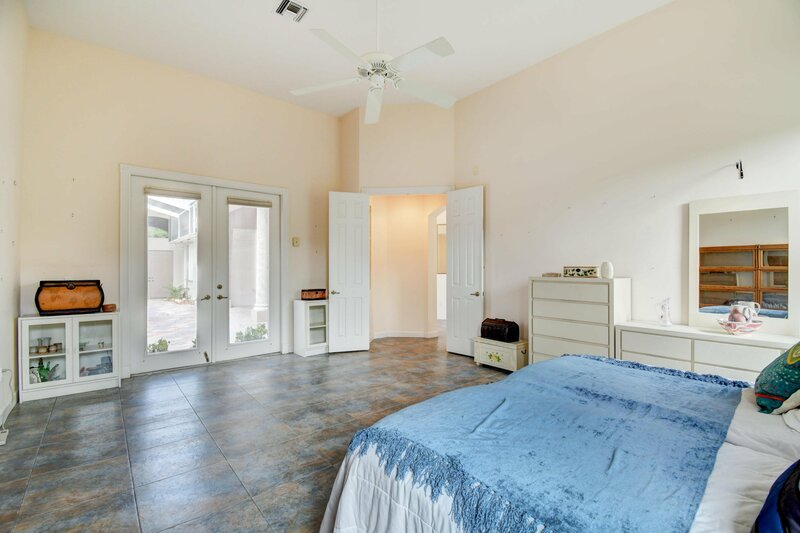 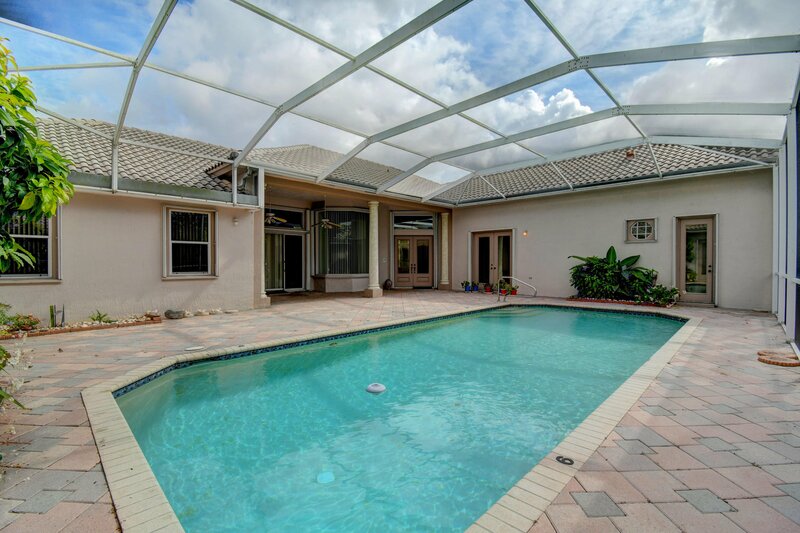 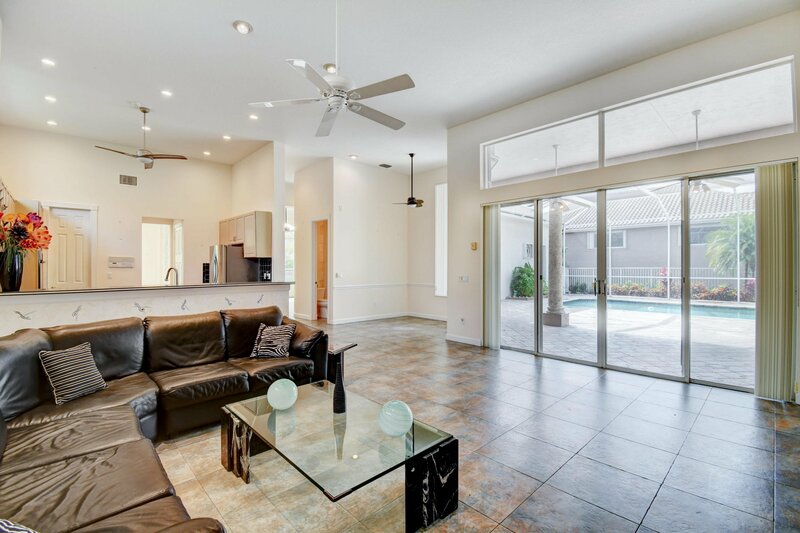 Lovely courtyard pool home in sought after Boca Falls. 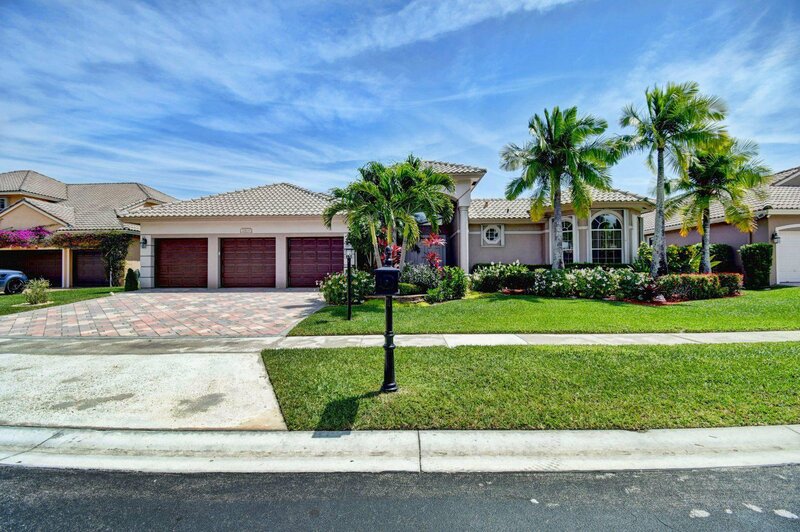 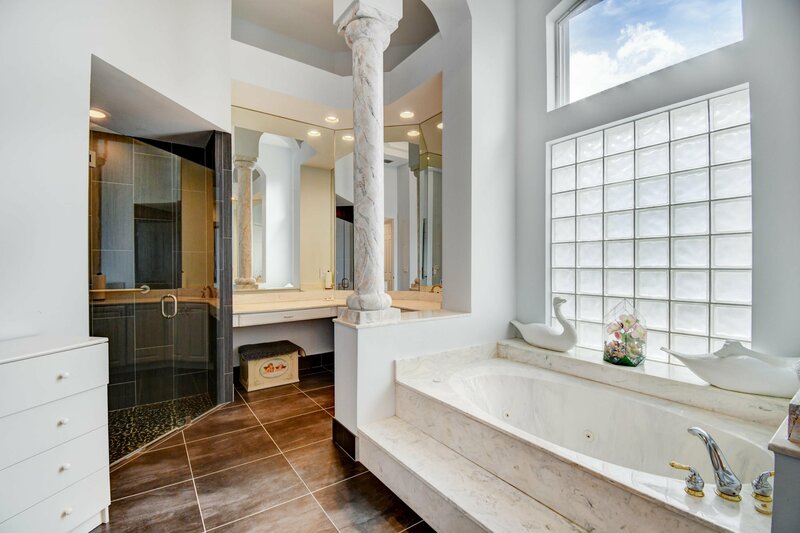 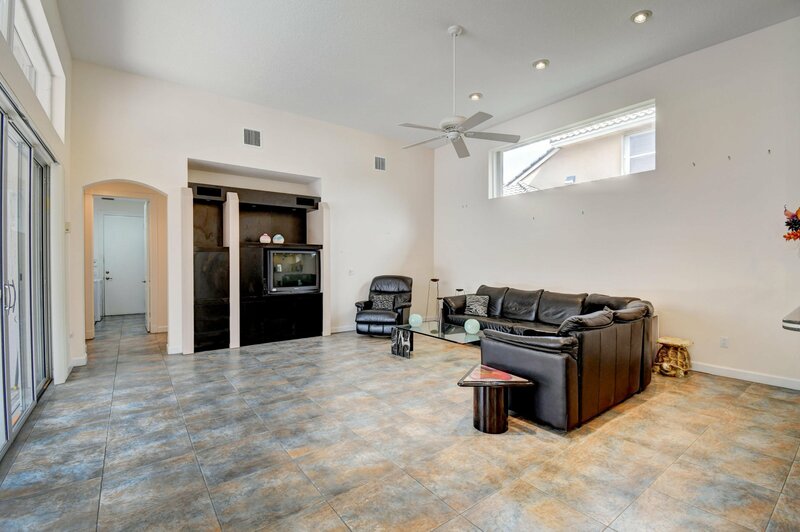 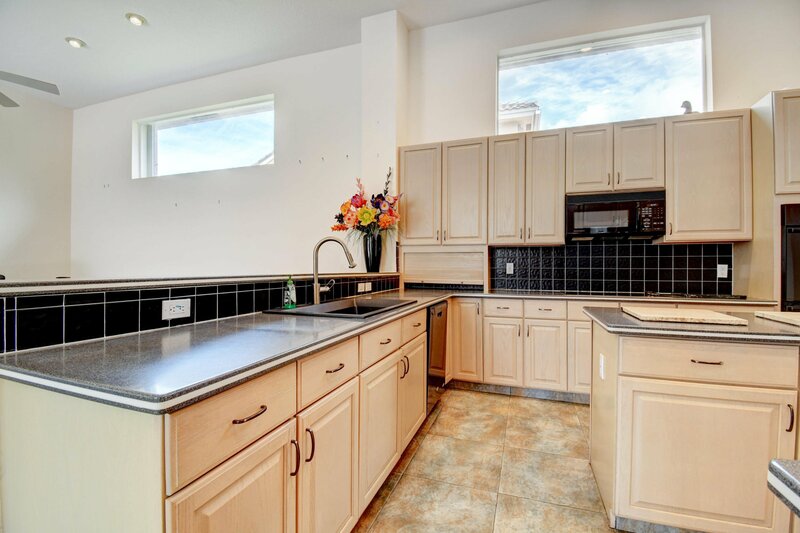 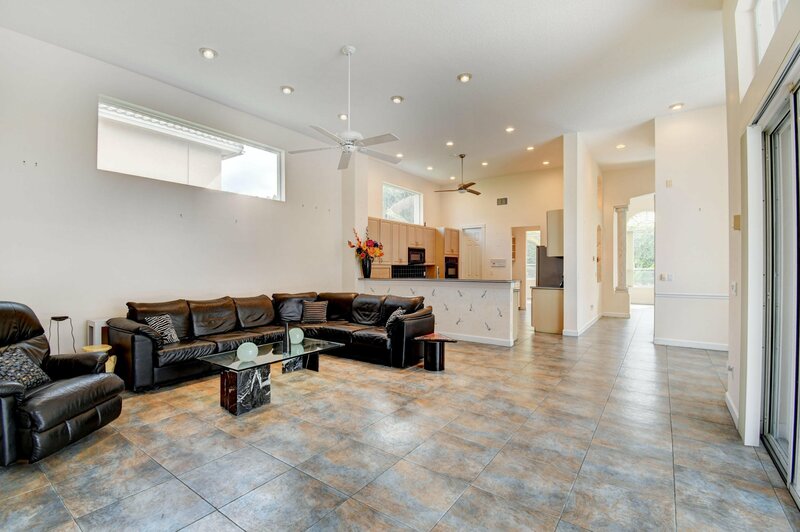 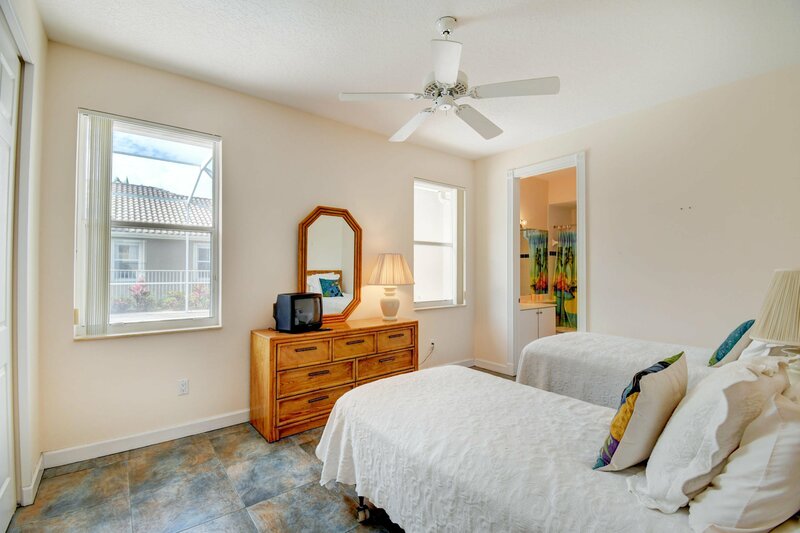 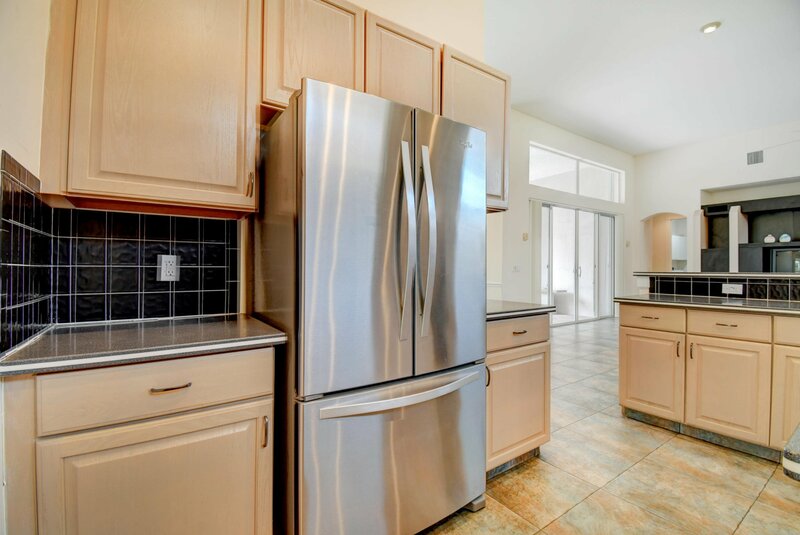 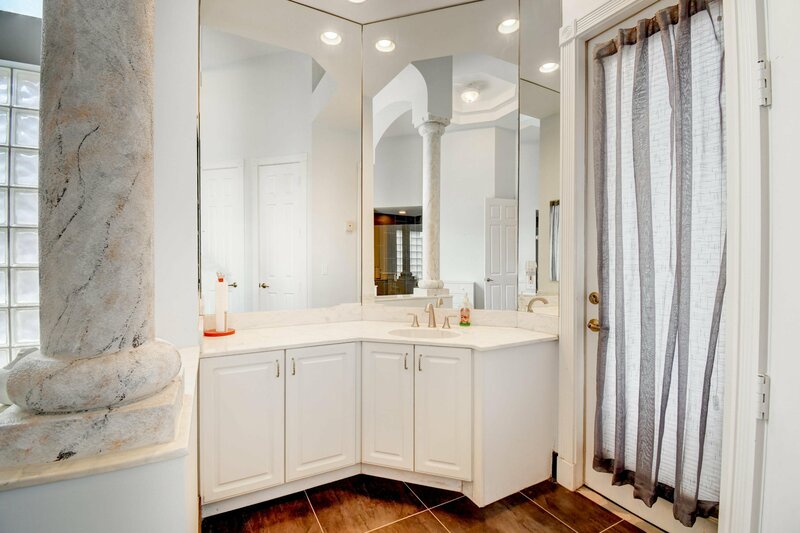 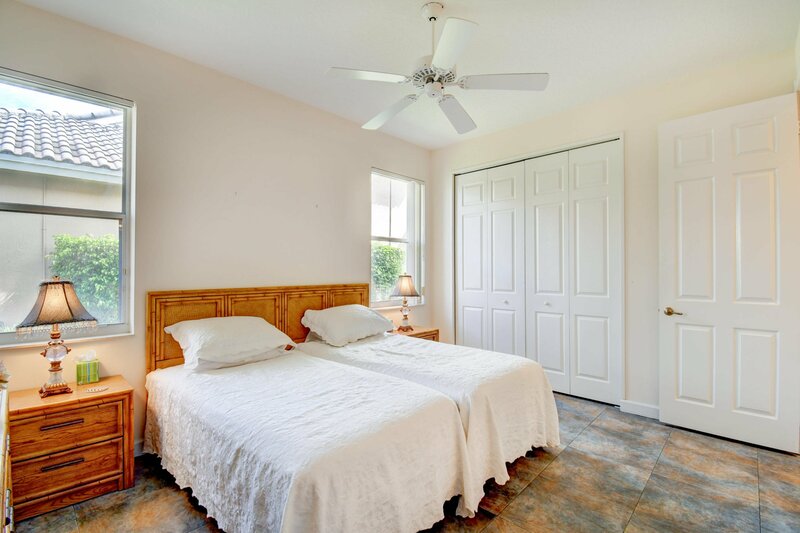 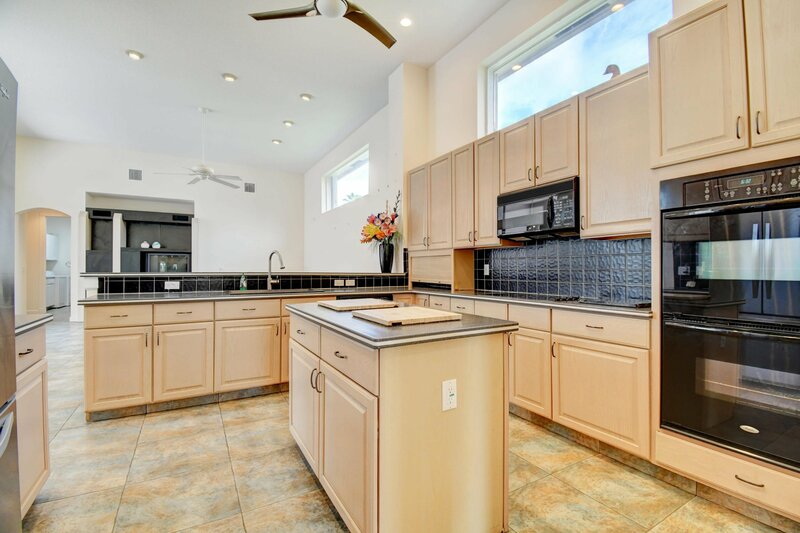 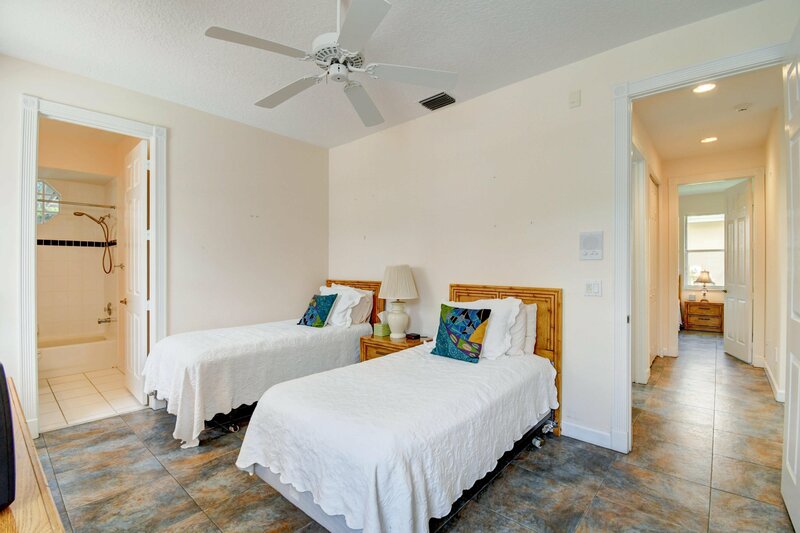 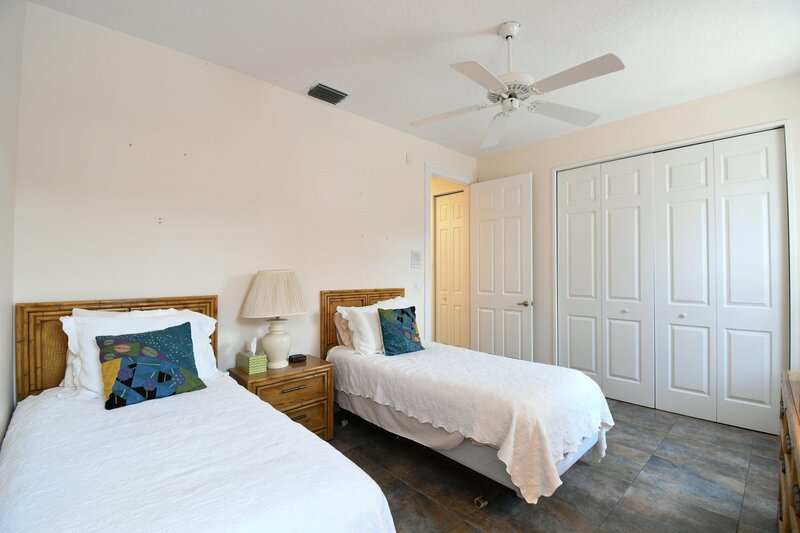 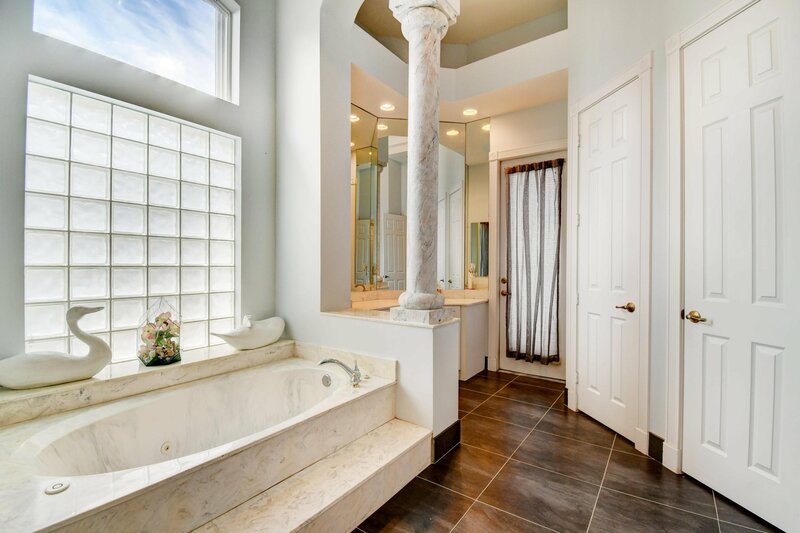 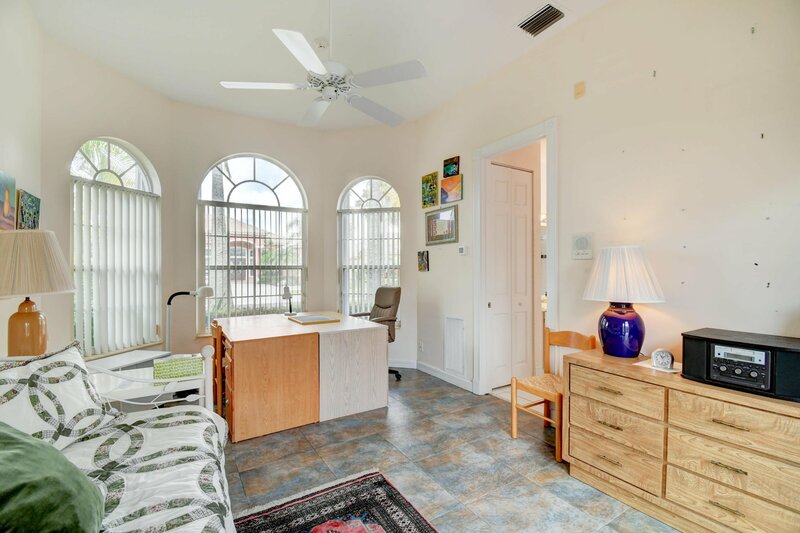 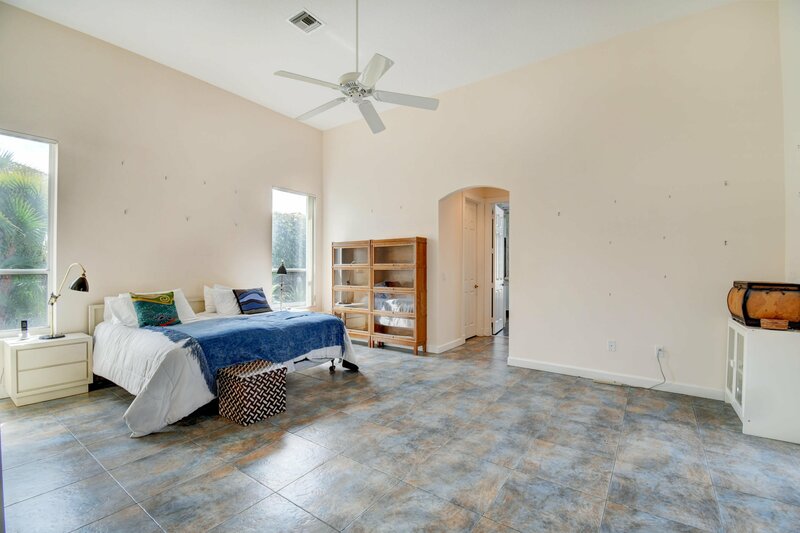 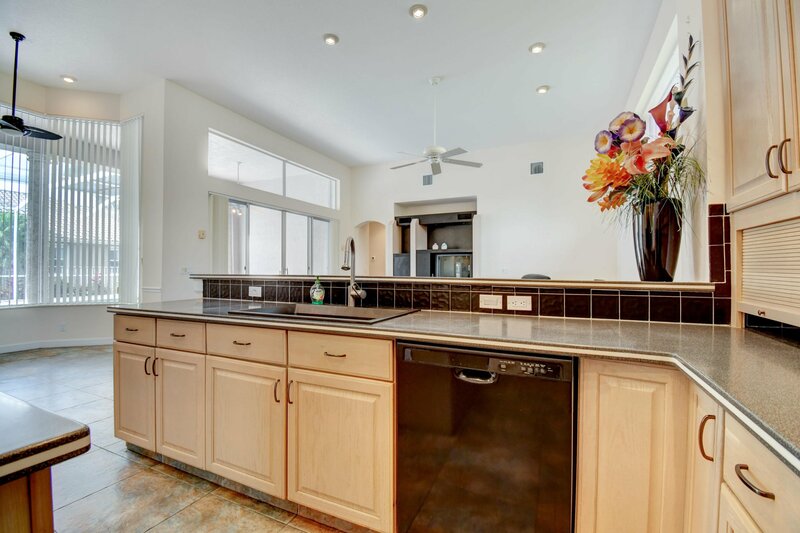 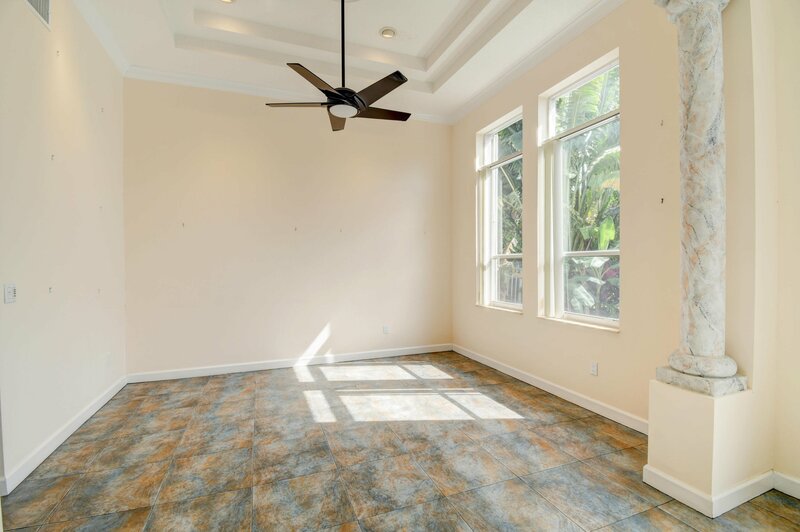 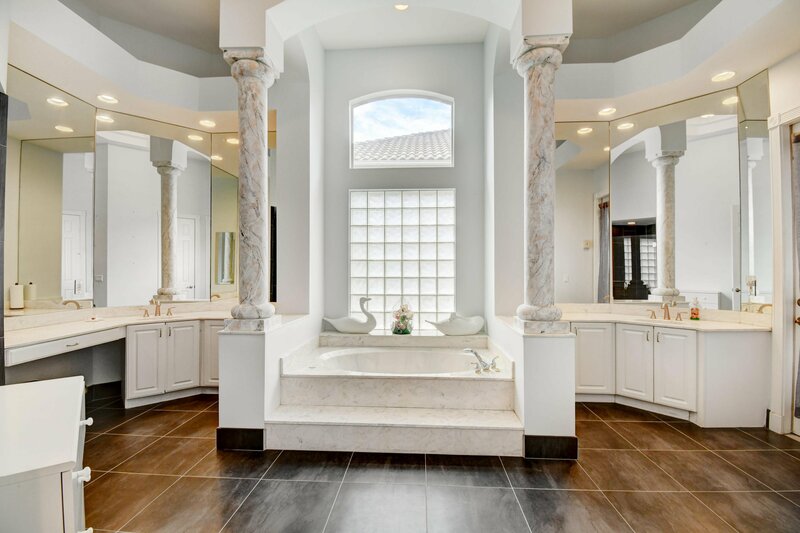 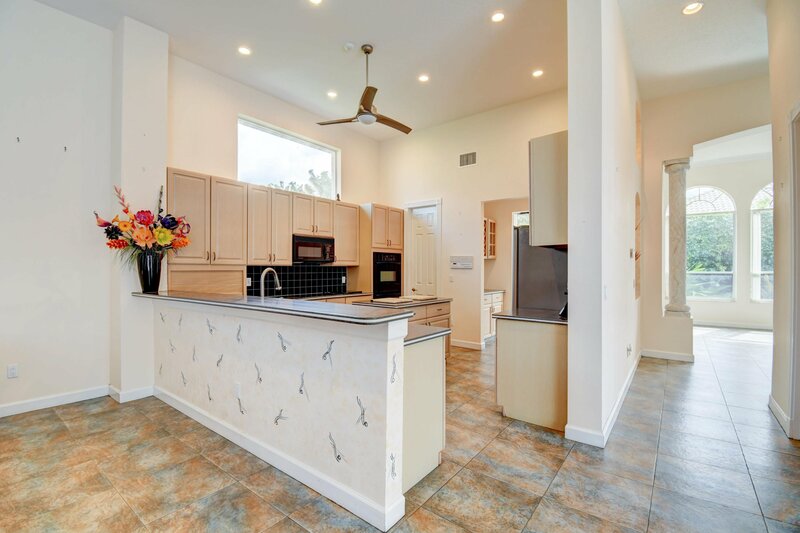 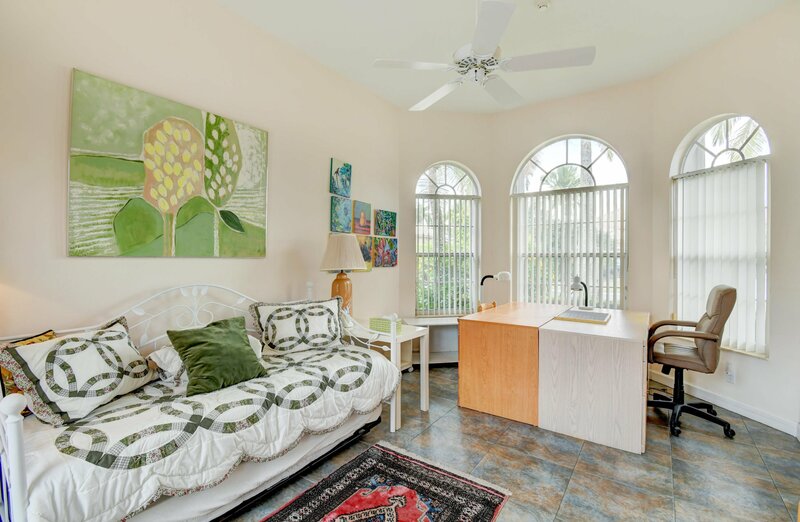 This bright and sunny home features 4 bedrooms 4.5 baths, private guest house and 3 car garage . 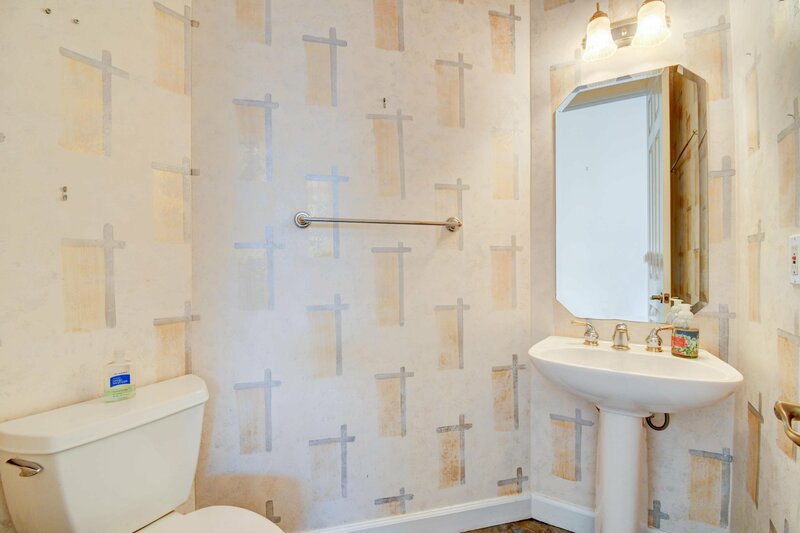 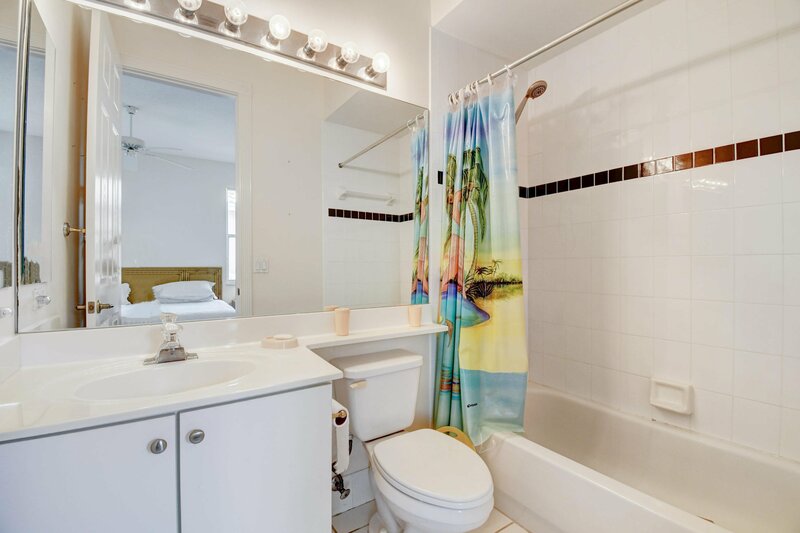 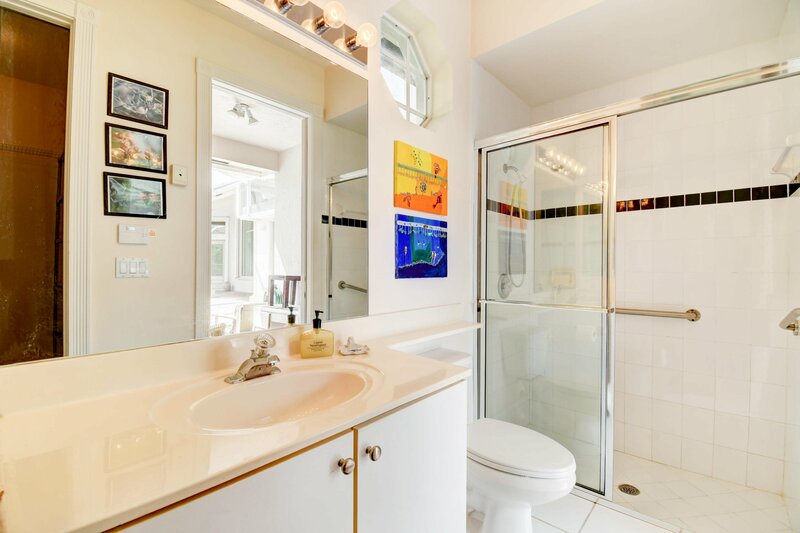 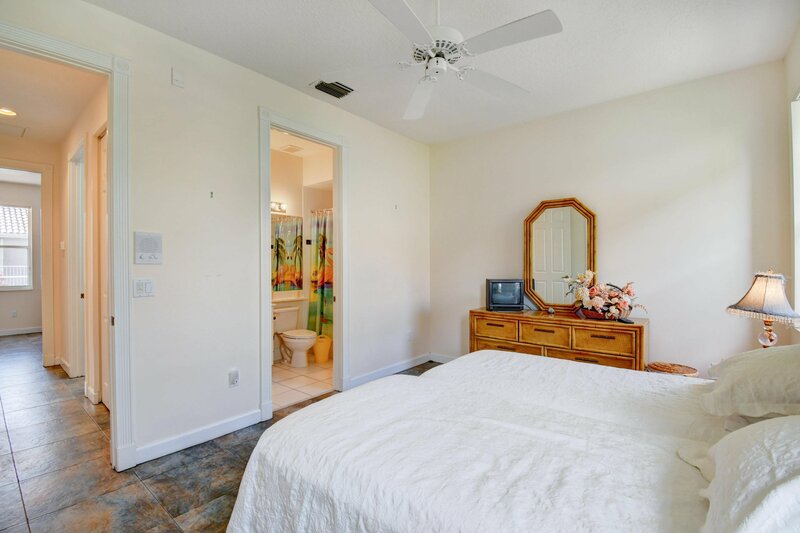 Each guest room has it's own ensuite bathroom. 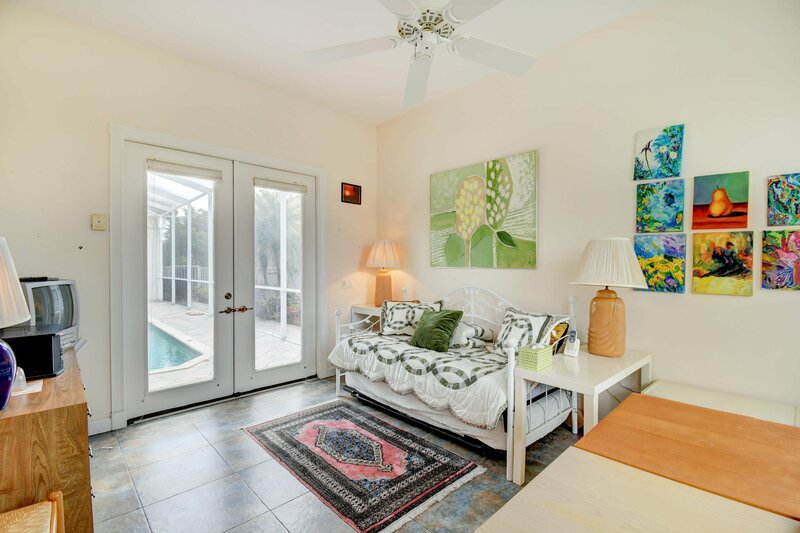 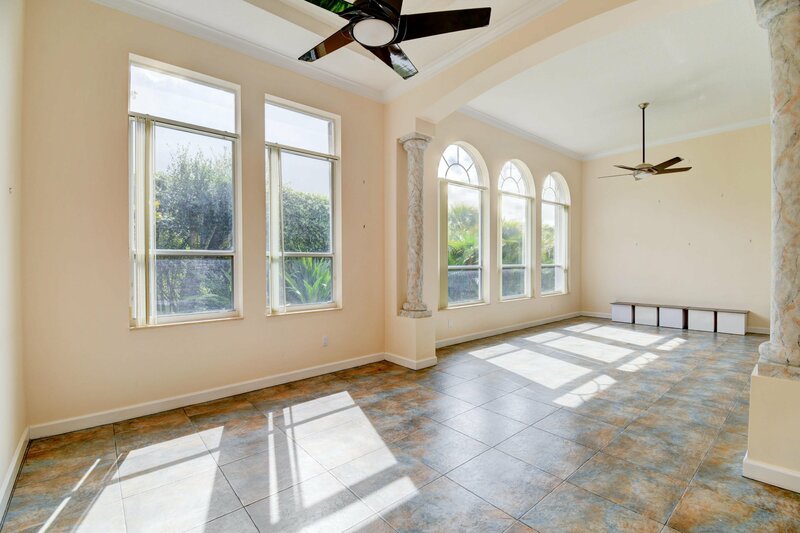 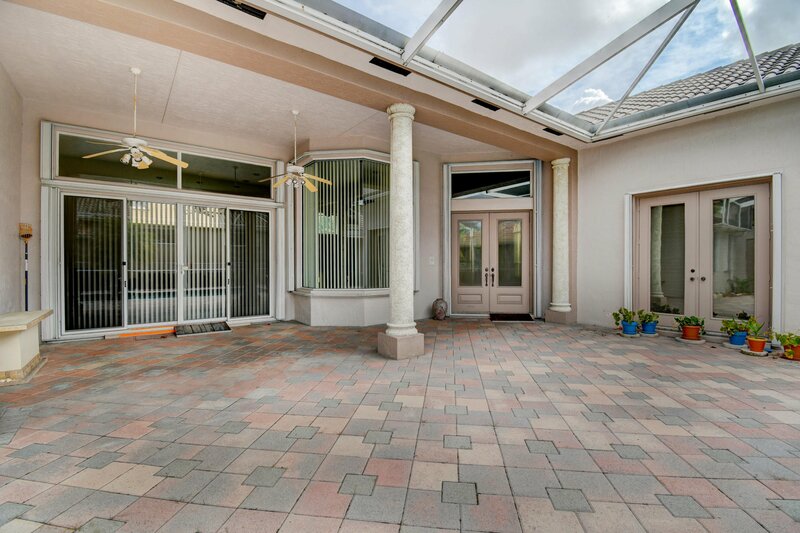 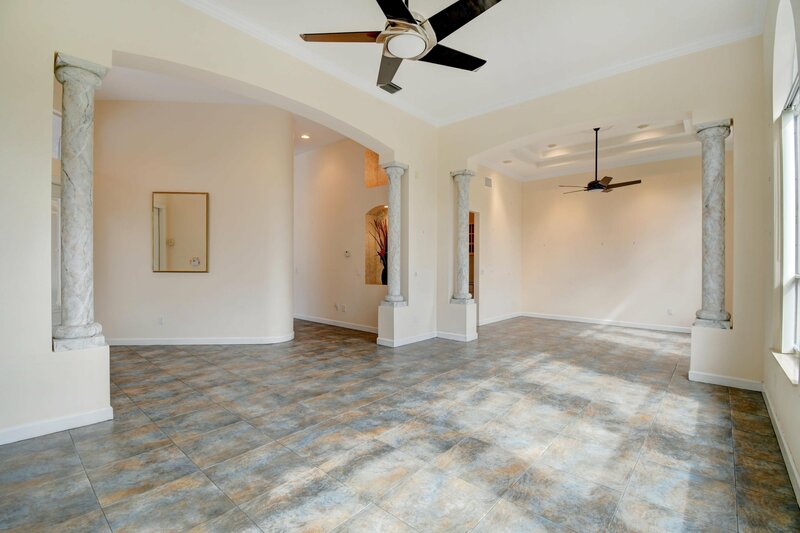 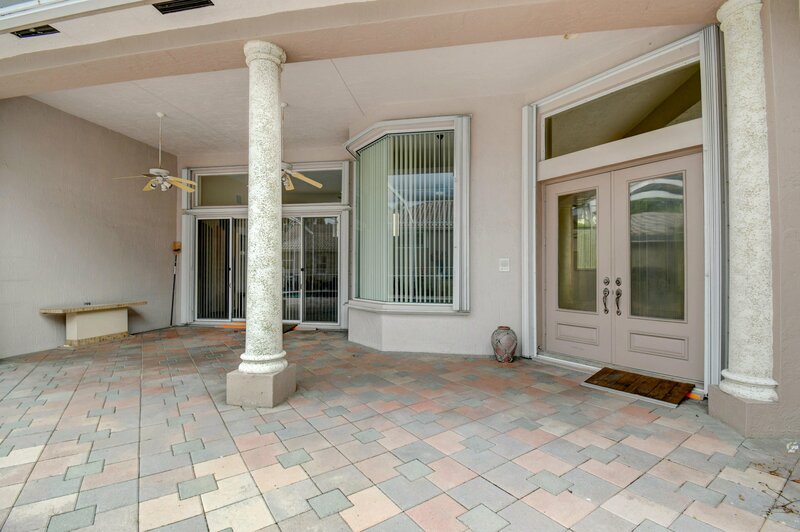 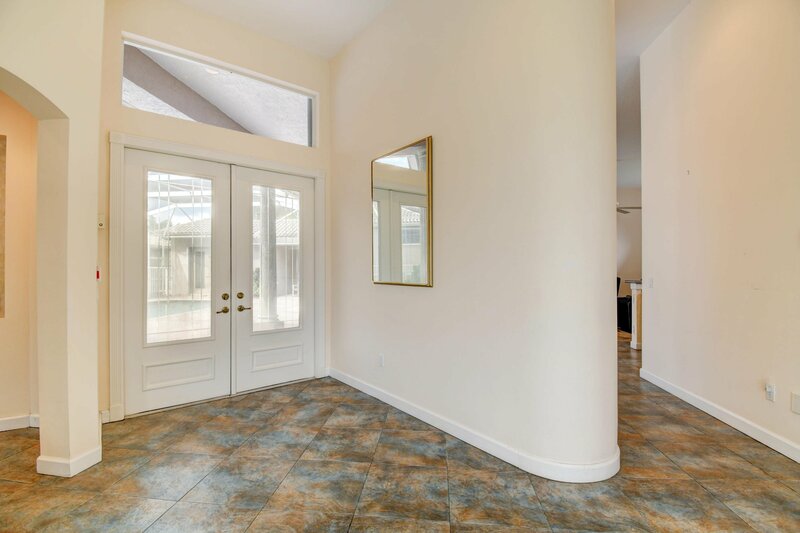 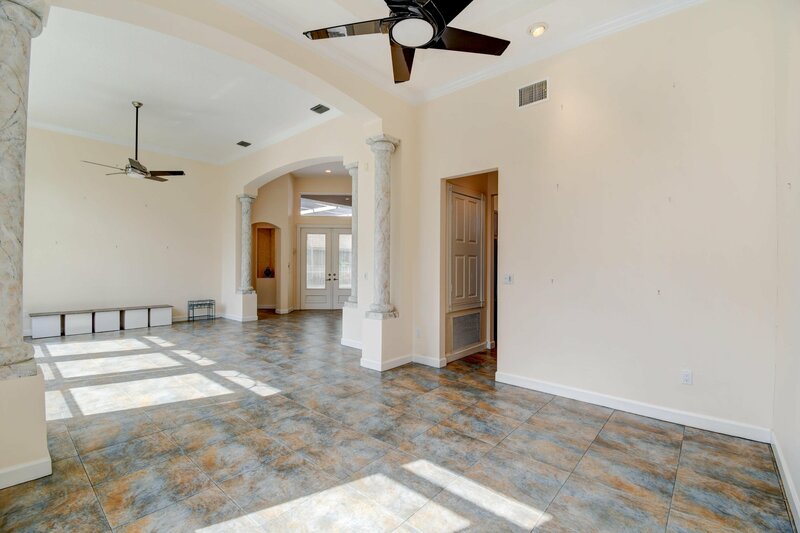 Enter into the tropical courtyard that is perfect for entertaining, with a large covered patio right by the pool. 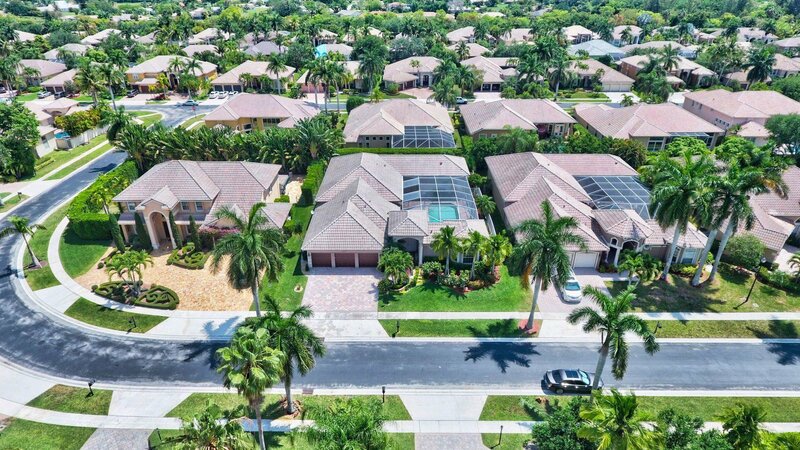 Corresponding West Boca Schools all rated ''A''. 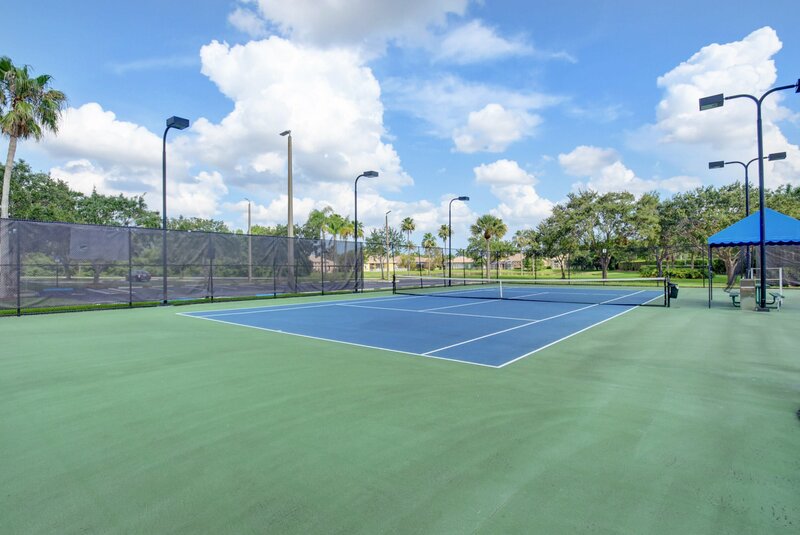 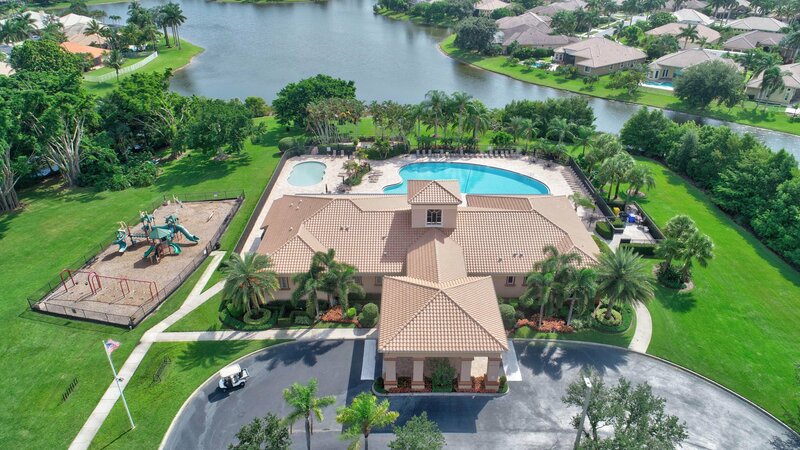 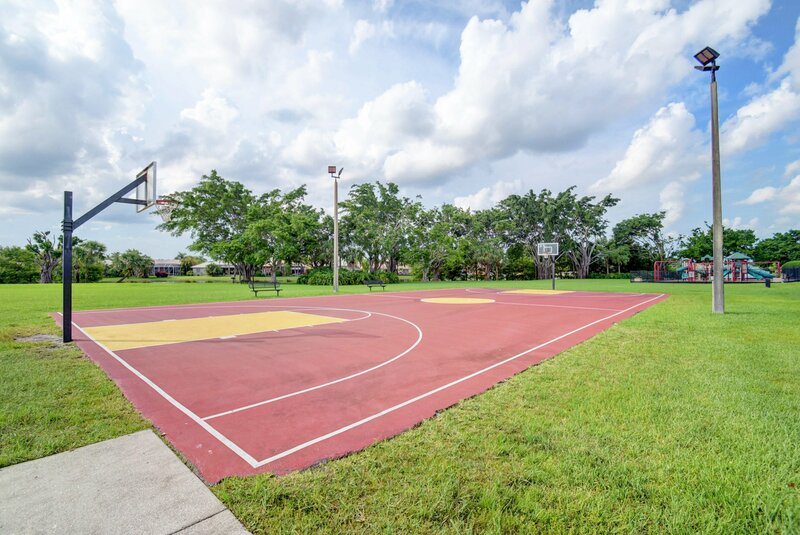 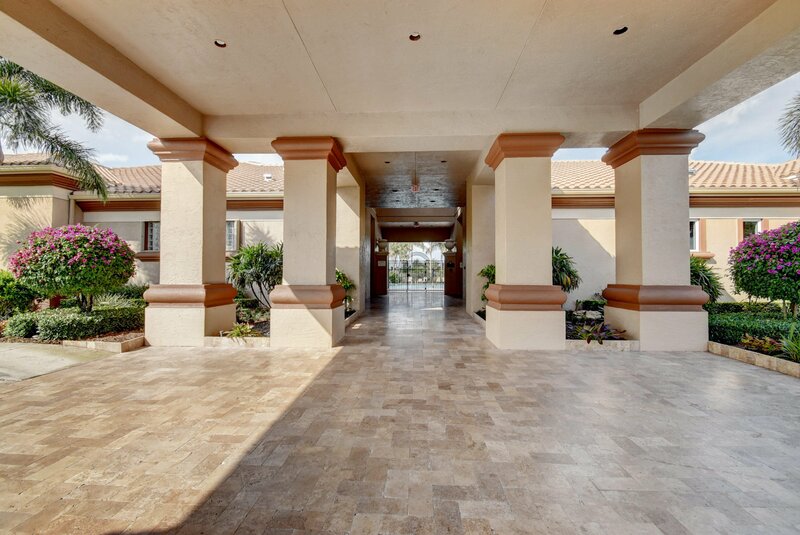 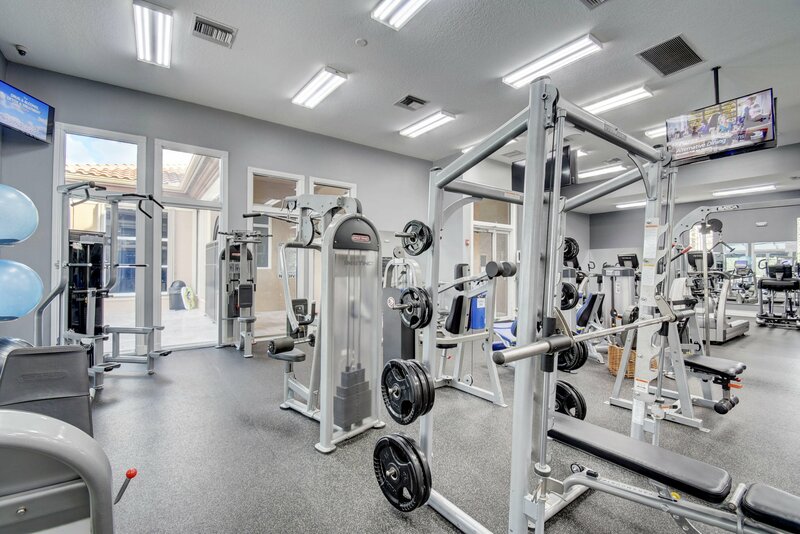 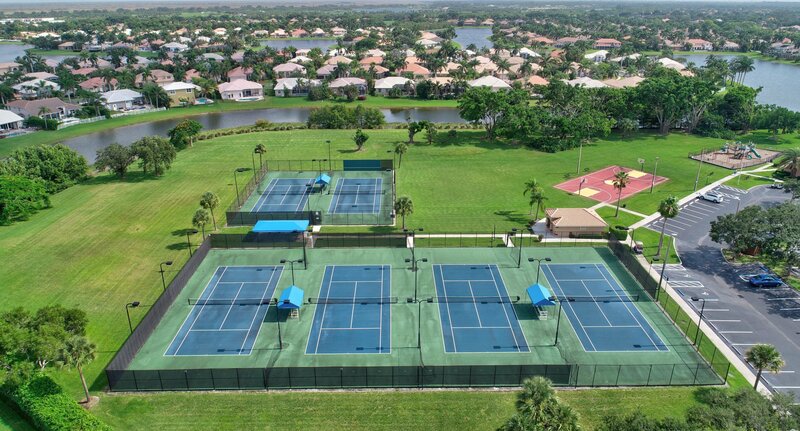 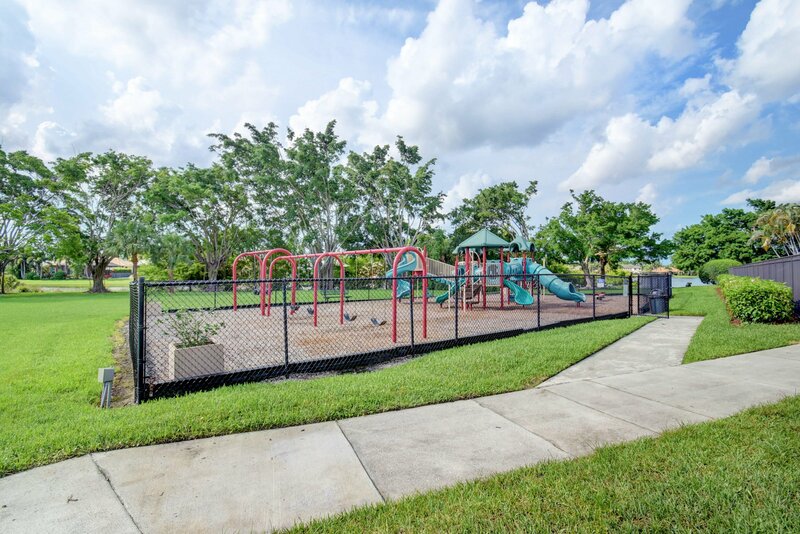 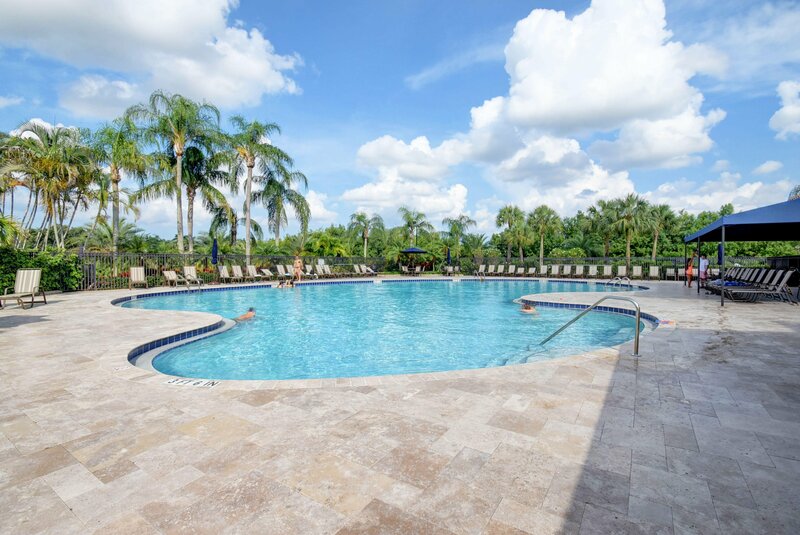 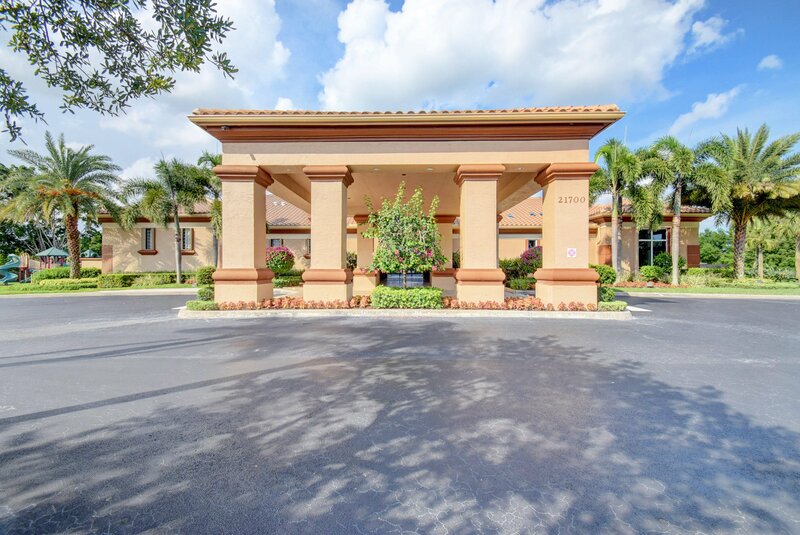 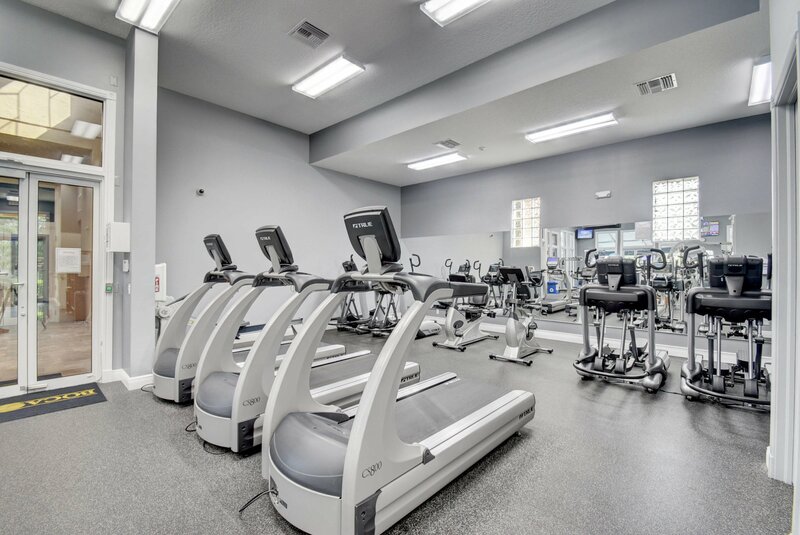 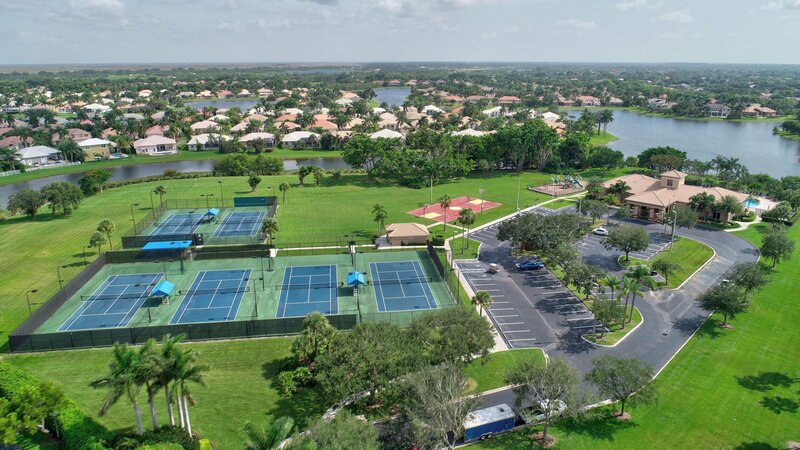 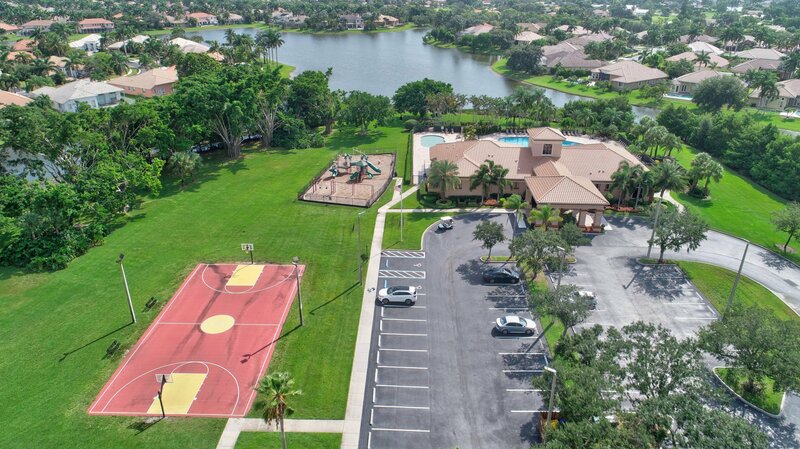 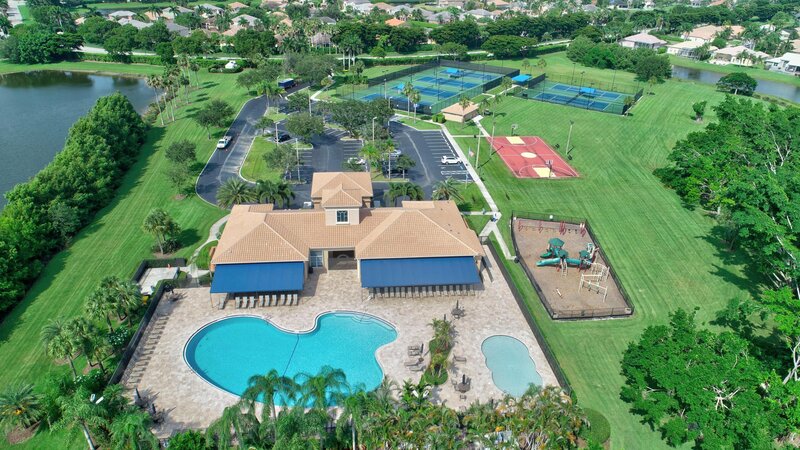 This guard gated community offers a clubhouse with community pool, exercise room, tennis courts, basketball courts & kids playground. 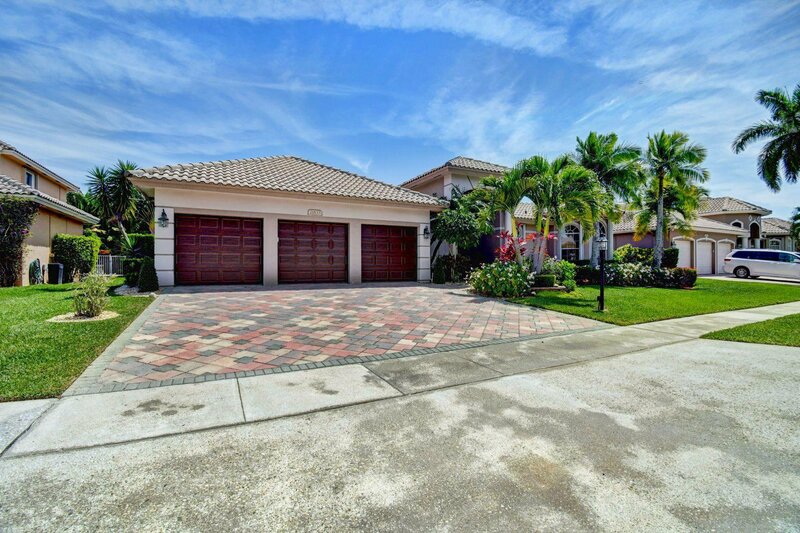 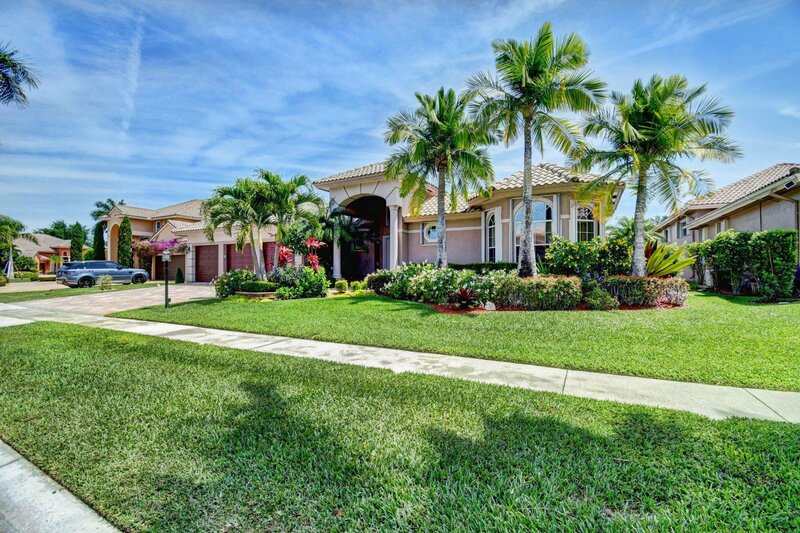 Fabulous Boca location close to fine shopping, dining and entertainment. 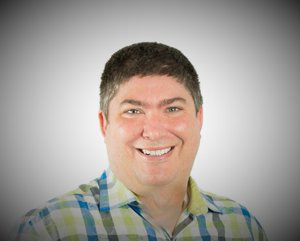 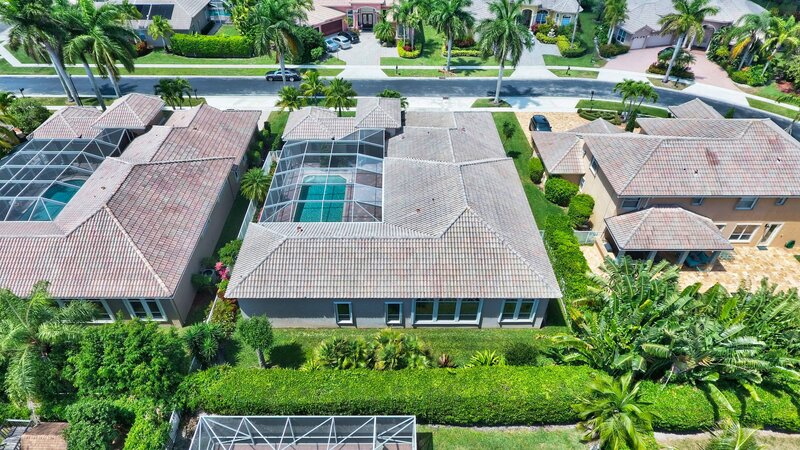 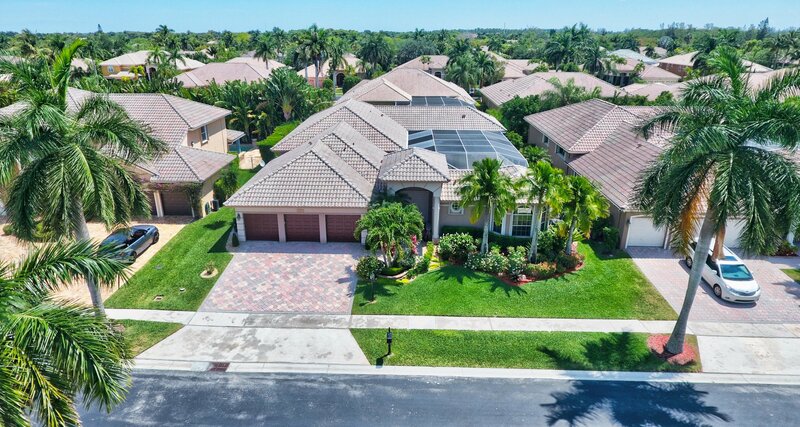 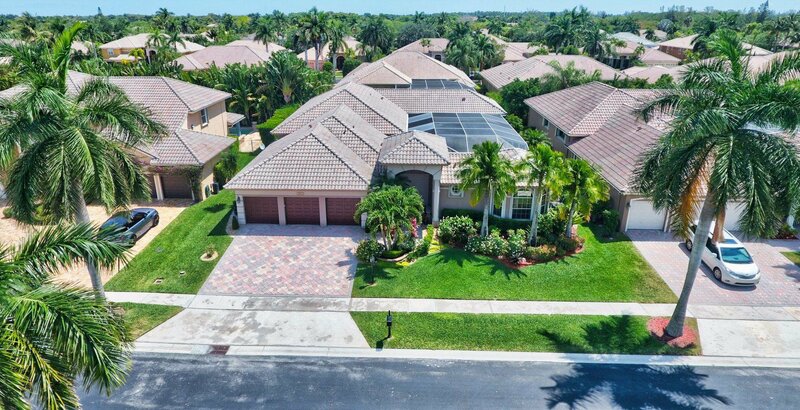 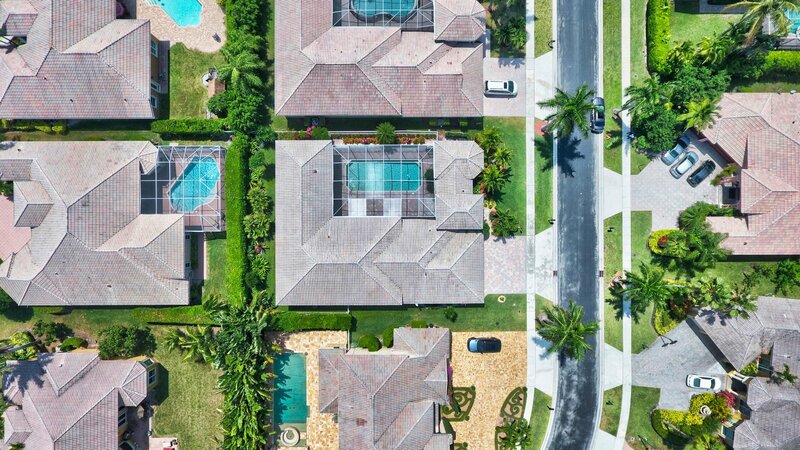 Don't miss this opportunity to own a home in one of Boca's best neighborhoods. 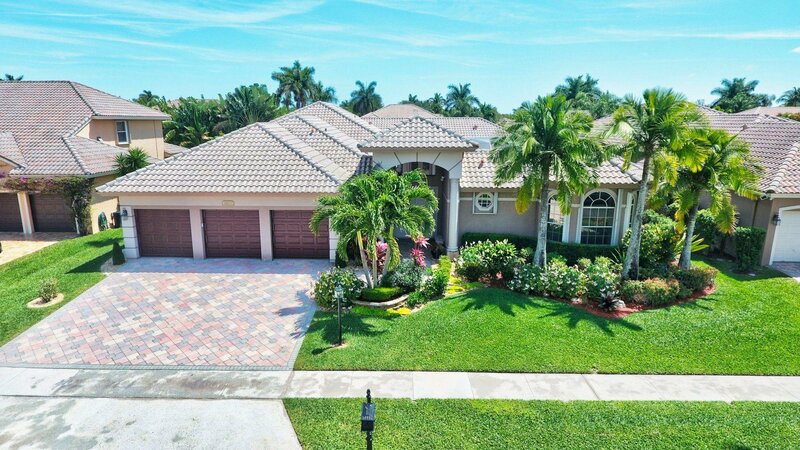 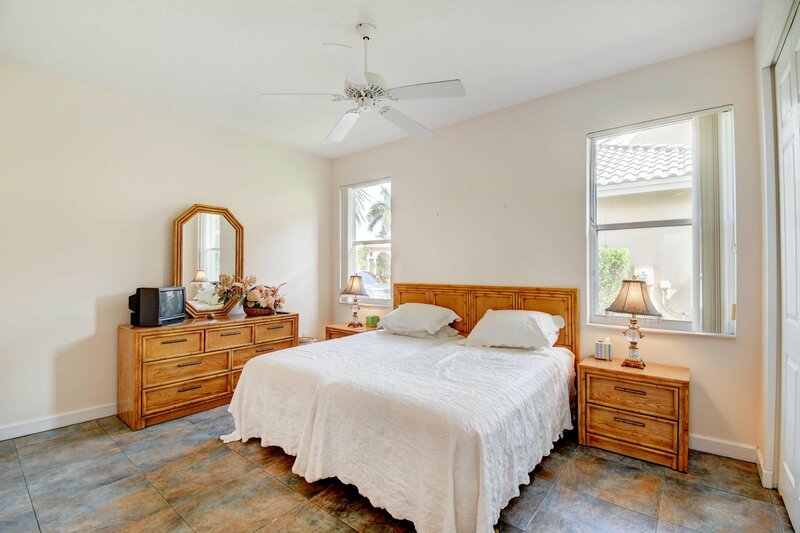 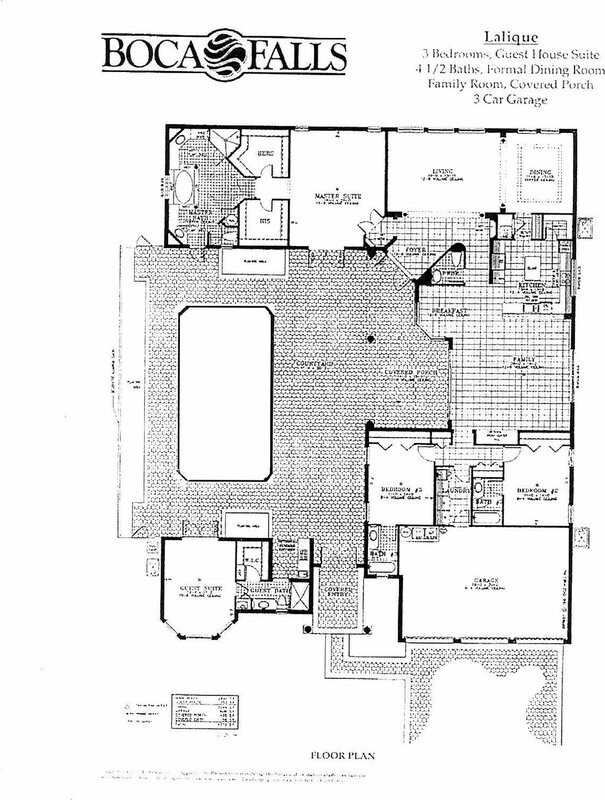 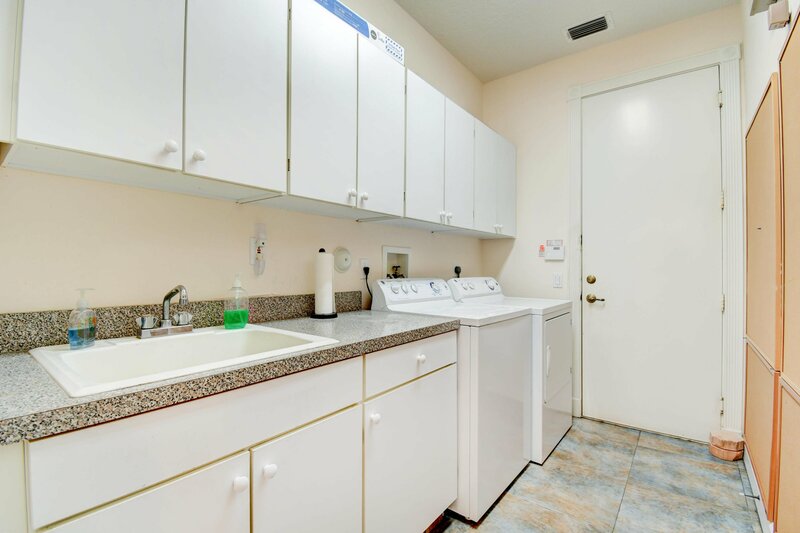 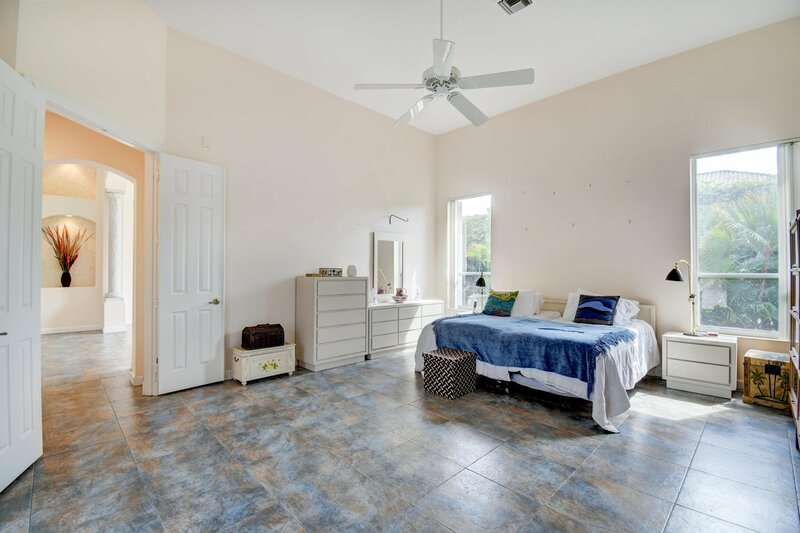 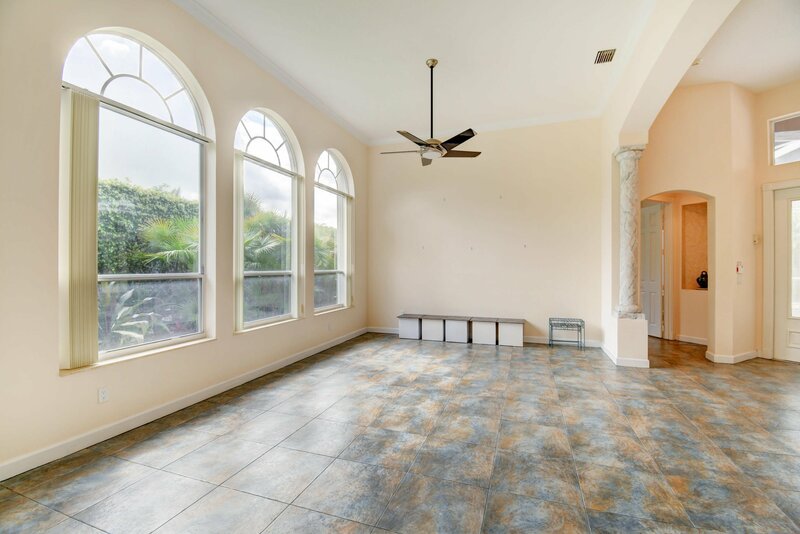 Listing courtesy of Bowen Realty, Inc./Boynton Beach.